Policy based IPSEC tunneling is probably the most widely used technique to get two offices to communicate securely (at least in the SMB Market). Today I’m going to discuss how you can configure two ASA’s to failover to their secondary WAN, and then have their tunnels fail over as well. If the answer is no, then you need a secondary ISP at a minimum. The first command prevents TCP fragmentation in the future tunnels by clamping the MSS. The second command preserves session tables if the VPN bounces (quicker recovery). Now let’s configure the LAN and WAN and their security levels. Configure an IP SLA monitor to ping google via the first outside interface. 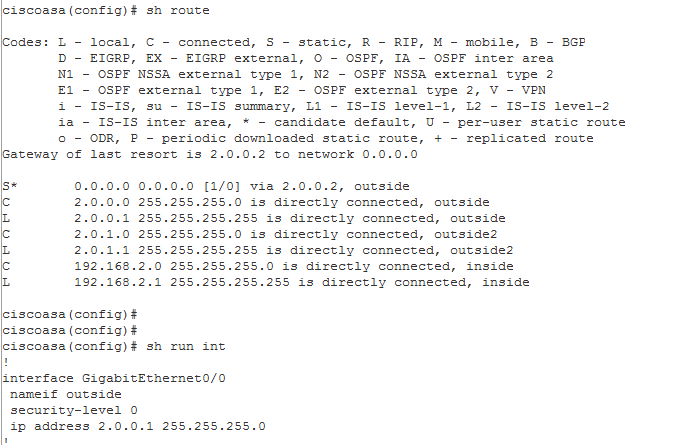 Connect a track object to the IP SLA so we can reference in the route later. 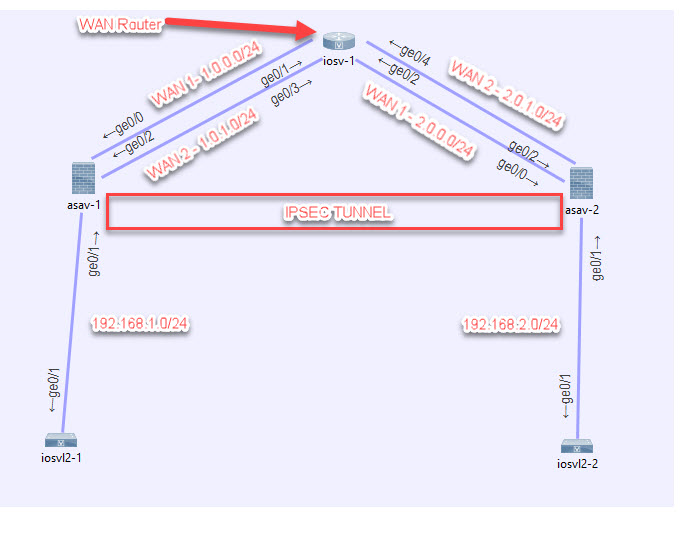 Tell the ASA to use Outside as the primary WAN and failover to Outside2 when the track object fails. Configure basic dynamic PAT for both WAN interfaces. Enable ikev1 listening on both WAN interfaces. Set our preferred IKE policy for all VPNs. Create the tunnel groups for both WAN links on the other side, with the same shared secret. Configure the ACL for matching the traffic to be protected. 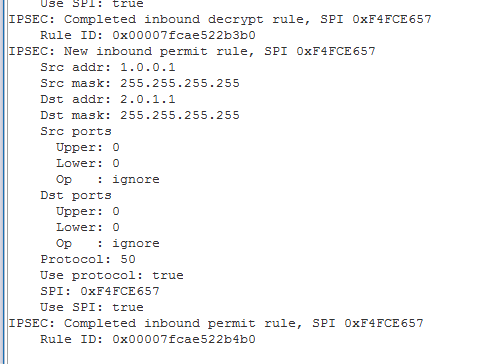 Configure the IPSEC encryption parameters. Configure the crypto map for the tunnel, with two peers, then add it to both WAN interfaces. Finally configure the identity NAT so that the traffic traverses properly. Now let’s configure the right network’s ASA. I will put that whole config down here since it’s basically a mirror. Use the “show vpn-sessiondb l2l” command to view the status of the tunnel, like below. A healthy tunnel will have both TX and RX Bytes showing. An unhealthy tunnel will either show “There are presently no active sessions” or it might show some TX or RX, but not both. It also helps of course to just ping across the tunnel, here I am pinging from 2.10 to 1.10. Perfect, looks to be G0/0 as we expected. Run this debug command to confirm IPSEC failover. Ok now shut off int g0/0. Ok let’s confirm the track object did its job and failed over to our static default route with an AD of 2. Yup, looks like we are good there. Now If I ping again from 2.10 to 1.10 the tunnel should renegotiate. We also would see these decrypt messages from the ASA. Perfect the failover worked. Now do an “undebug all” in global config mode to return the ASA back to normal.